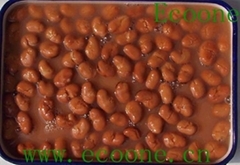 As a state owned enterprise, Xinjiang EcoOne Naturals Co., Ltd is a wholly-owned subsidiary of Xinjiang Desun International Industry Co., Ltd, amount of import and export is about a hundred millions in last year, which is affiliated to State Assets Management Corporation of Xinjiang Production&Construction Crops. 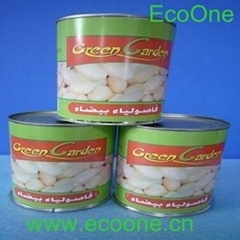 At present, the company is mainly engaged in natural products planting, purchasing, processing and sales. 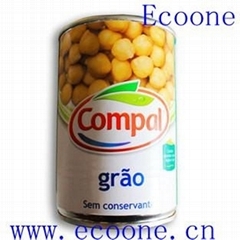 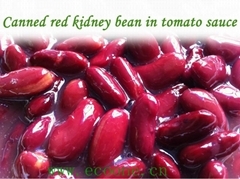 Company Main managing scope: Natural green agriculture products which is mainly about corn, kidney bean, raisins, cumin seed, etc; With safflower\Licorice etc mainly as genuine medicinal materials; As representative of Pure natural extracts, which is lycopene, lavender and other kinds of essential oil Xinjiang EcoOne Naturals Co., Ltd based on Xinjiang local green resource, relying on cooperation with scientific research institutions, with modern human resources management as the core, and the xinjiang peculiar natural products as fundamental, Committed to the development of agricultural products\Natural biological extracts and Functional products, build the complete operation management system from planting, scientific research to sales.